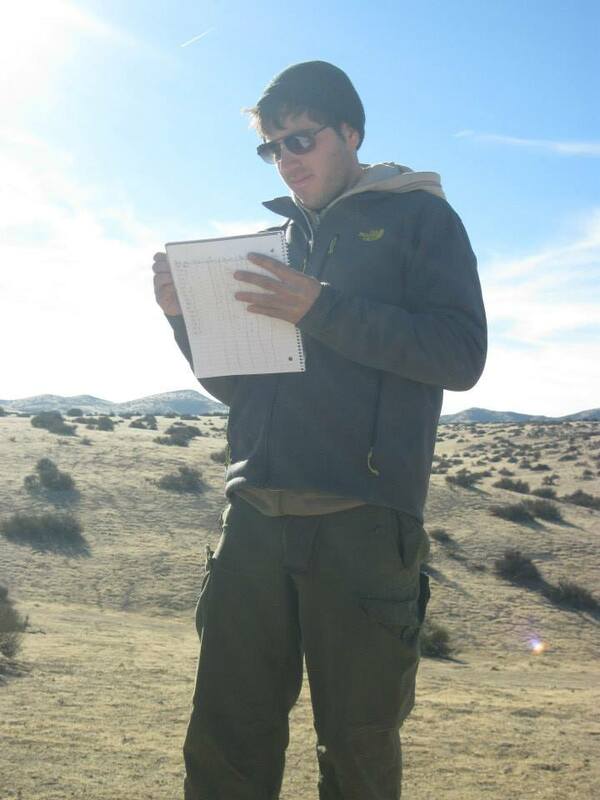 I am community ecologist, data scientist, and conservation biologist. I recently completed my PhD at York University examining mechanisms of plant-plant interactions in arid and semi-arid ecosystems. My other research includes studying alpine systems, insect physiology and using phyto-indicators to estimate deer browsing. As a research coordinator with the Ontario Climate Consortium I collaborate with municipalities to develop an adaptation plan to climate change. I have also worked with The Nature Conservancy to develop recommendations for the strategic retirement of agricultural land to preserve endangered species in California. Outside of my field research, I am a strong supporter of open science, particularly R project, and try to make science more accessible. Most of my research analysis and workshop resources can be found at my GitHub page.